Based on Japan’s popular game series Touhou Project, Touhou Sky Arena is a fired-up 3D battle action game on PS4! Enjoy dramatic battles in the sky! Touhou Sky Arena: Matsuri Climax was released on PS4 262d ago in the US and the UK. 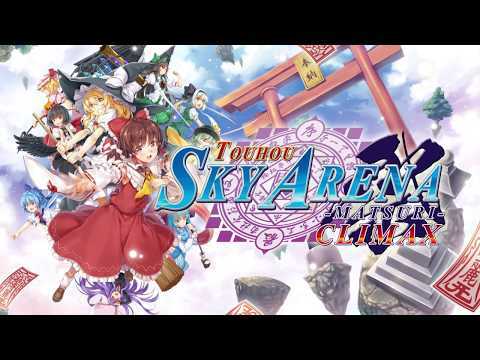 Notify me when Touhou Sky Arena: Matsuri Climax is available.